Manchester City have tightened as Champions League favourites after drawing Schalke in the last 16. Pep Guardiola's side are [4.1] to win this year's competition and will be short odds-on to beat a side currently `5th in the Bundesliga. But tough draws for Liverpool, Tottenham and Manchester United have pushed the trio's odds a touch as the punters on the Betfair Exchange react to today's draw. Liverpool must get past Bayern Munich as they aim to improve on last season's losing appearance in the final. 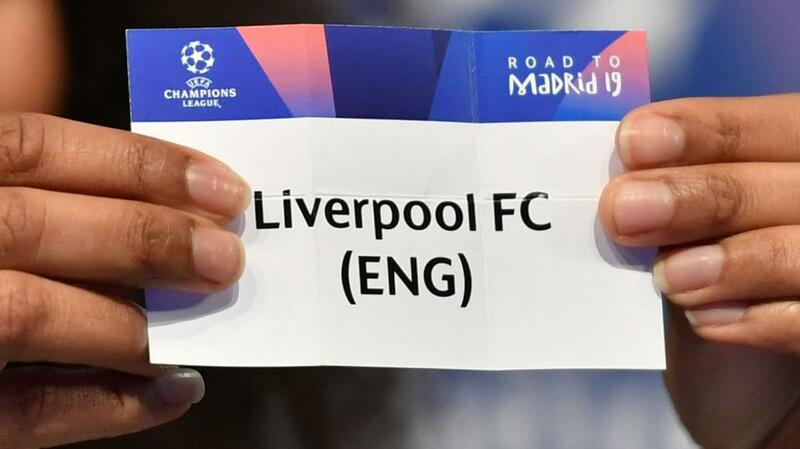 The two teams last met in this competition in Liverpool's successful 1981 European Cup campaign, the Reds ousting Munich on away goals in the two-legged tie. Spurs also meet German opposition after being drawn against current Bundesliga leaders, Borussia Dortmund, in what should be a closely-matched fixture. Both clubs can be backed at [32.0] in the Exchange winner market. The two teams met in last year' Champions League group stages with Spurs emerging victorious in both matches. United look up against it. Jose Mourinho's side, out to [65.0] to win the competition this year, are up against runaway Ligue 1 leaders Paris St Germain. Thomas Tuchel's team have lost just once this season, Roberto Firmino's scoring in the 90th minute to seal a 3-2 Liverpool win in this year's competition. Elsewhere, Barcelona are in to [5.9] to win their fifth Europen Cup/Champions League crown after drawing Lyon in the last 16 while Real Madrid's attempt to reach another final takes them to Ajax. Atletico Madrid meet Juventus and Serie A's other remaining side, Roma, face Porto.